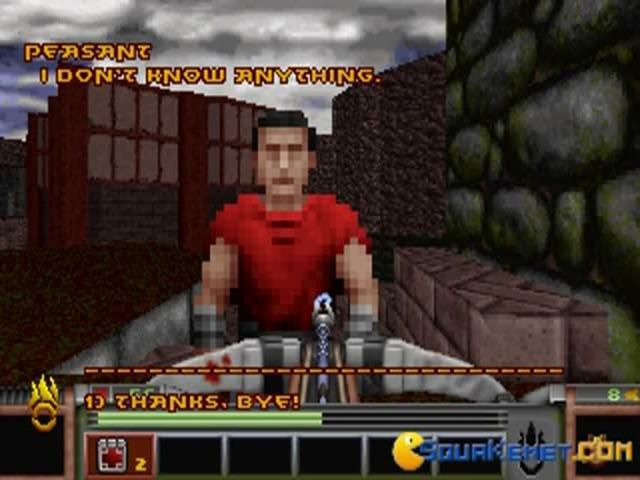 Like a modern Doom, and just as scary! 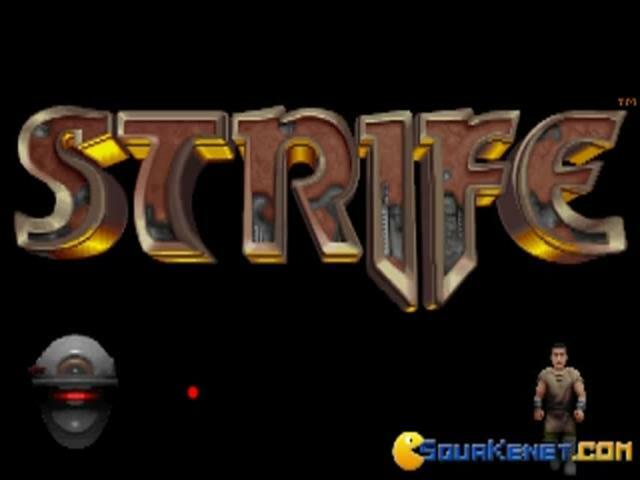 Strife is a first person shooter, in that sweet classic vein of later Doom games and the like. 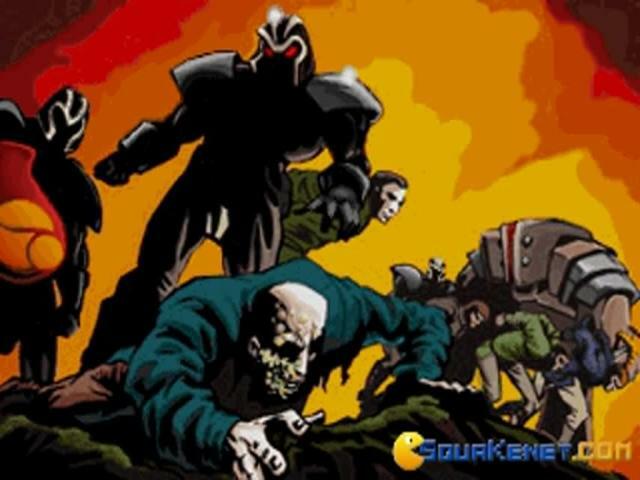 It's beautiful, well produced, it has enough inner variety and it definitely has all the right options that one would ask of a solid shooter game; controls wise it's the experimental days of the WASD, so you might want to edit the controls binding, but otherwise Strife plays smoothly. 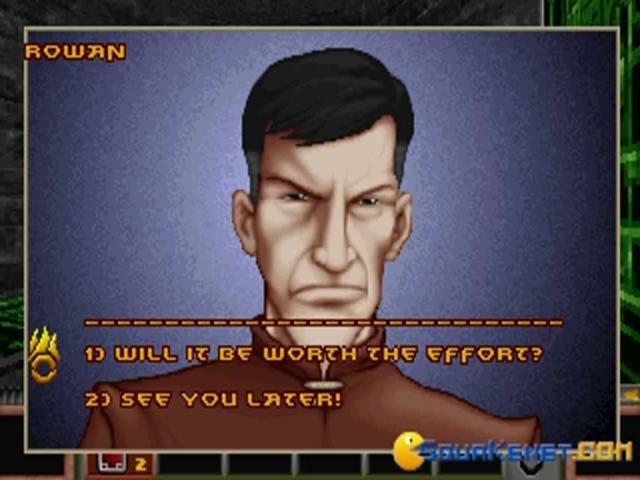 Also, interesting and ahead of its time, even for the full 3D engine era of shooters, Strife has dialogue scenes where you get to choose your answers, like in a lite RPG. Now, while this is a cool addition, it does little to actually impact your journey. It's definitely playable and well produced, and the added layer of text dialogue kind of helps with the immersion, which is also pretty interesting. 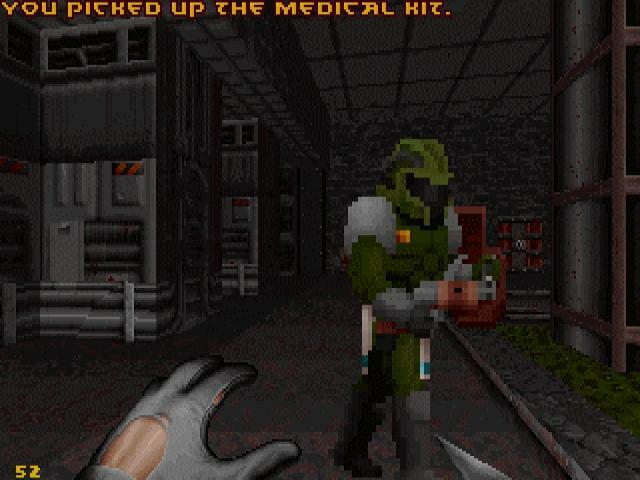 About half the game takes place in corridor spaces, like Doom, but then there are halls and (rather small, stifling) exterior spaces brought forth by the game as well. 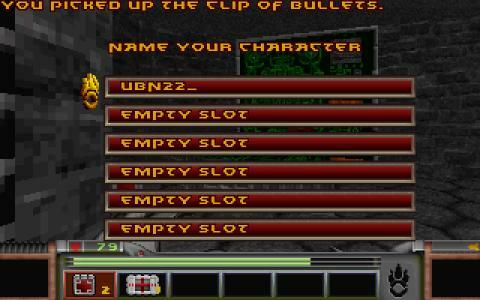 They create a nice synergetic effect, and they keep you interested in what is to come next, even if the overall level design is not super spectacular. 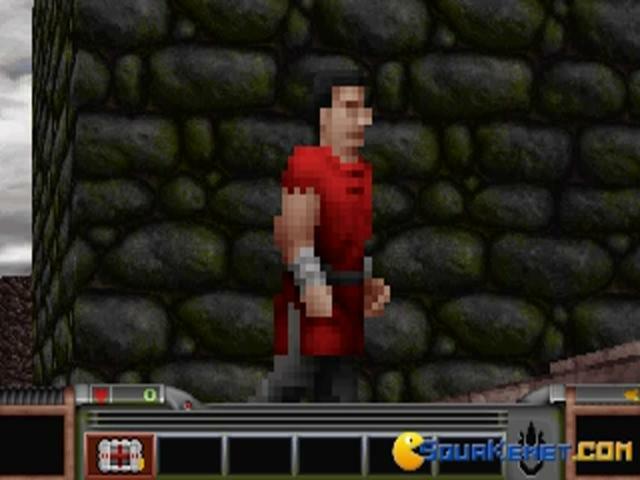 But it's definitely a worthy shooter, Strife, so download it and check it out! 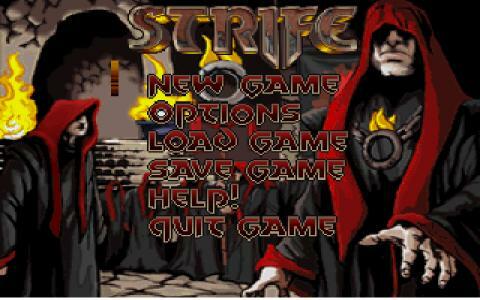 Strife is a first-person shooter game, with ingredients of role-playing, that increase the joy. 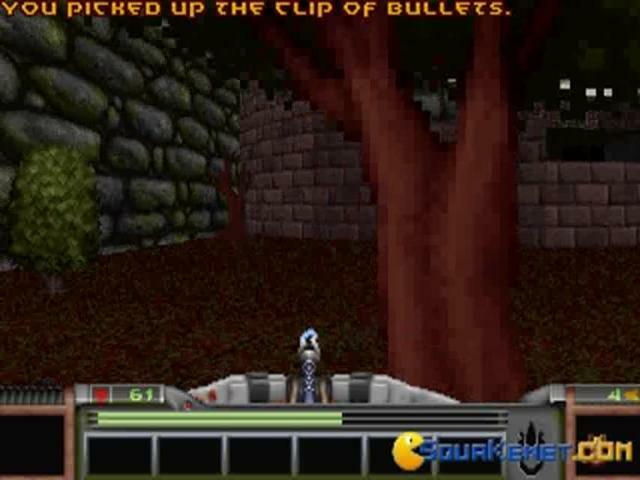 It was released in 1996 and developed by Rogue Entertainment whose employees have solid acknowledge and innovative visions. 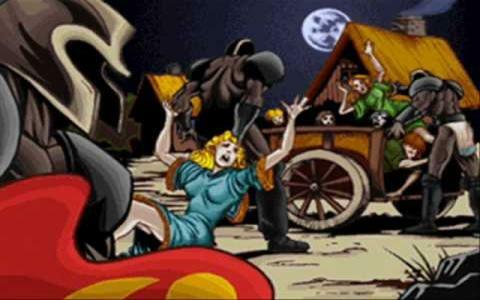 Your main character has to eliminate the group named "The Order", whose dark actions led to the confiscation of the human freedom. 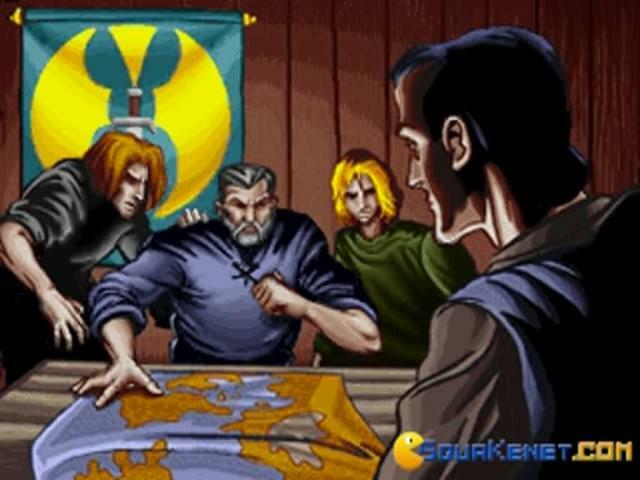 The interactive aspect is added, this aspect of role-playing giving the possibility to discuss with people, and hear some interesting gossip. 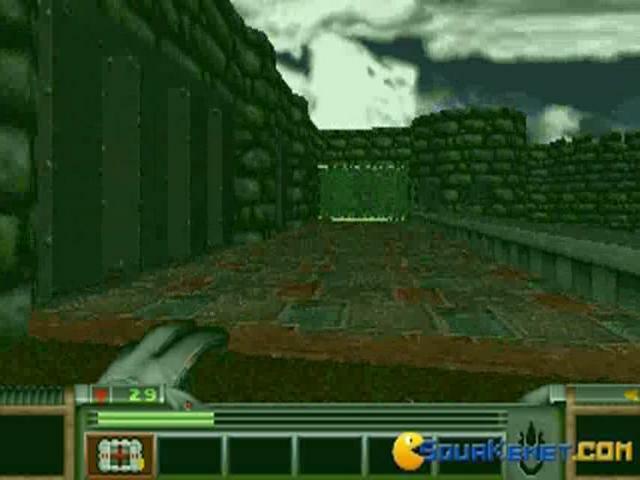 The feature of Doom engine enlarges the old gameplay but it adds some new improved settings to this game (better control, good-looking graphics and background). You can explore a lot, as much as you want, with a high speed control. 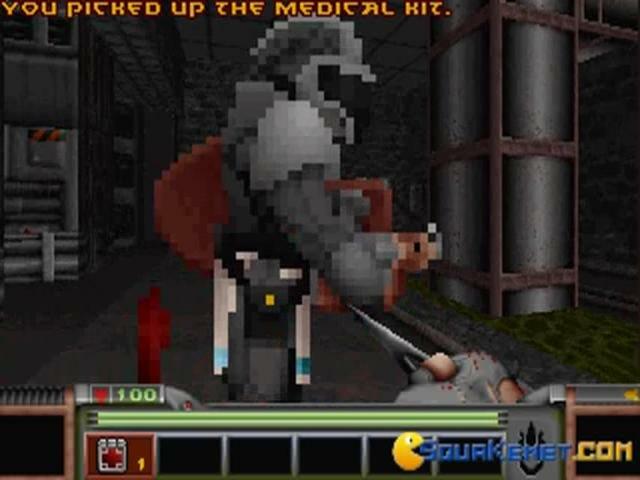 The secret areas that you have to discover include health and useful items that help you survive further in the battles (they occur in the combat areas). 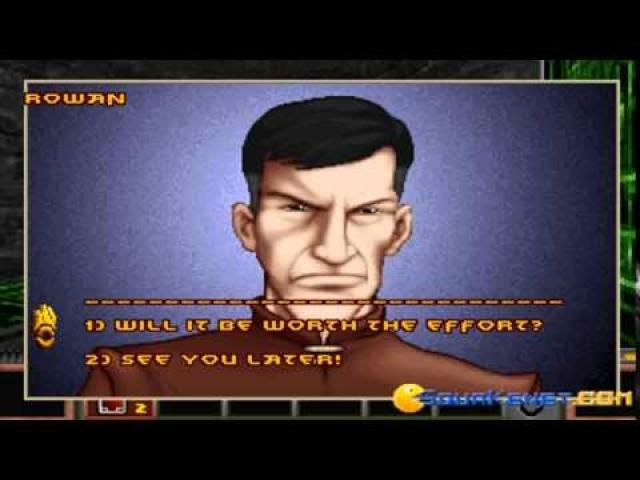 The conversations (possible in the friendly areas) allow you to choose the answers, and some extreme options can change completely the path of the whole game. But this interactive aspect isn't about talking, but rather about gaining weapons, obtaining informations about the enemy group or about completing quests. Well, this game is quite engaging despite its senescence.